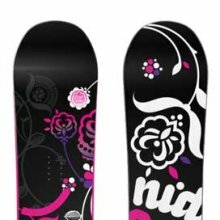 The Nidecker Angel is a very underrated and unknown snowboard in the US. They have been around since 84 and are like the Burton of Europe. The Angel is forgiving beginner to intermediate board who want to work to get to advanced all mountain riding. It also works well for advanced to expert all mountain riders on a budget that don’t need a very aggressive ride. Riders: Helaine, Heather and a few other people including my wife. The Directional shape and soft to mid flex of this board really makes it a perfect all mountain to mostly mountain board for beginner to advanced riders. Every rider that tried the Angel wanted it which was different than most boards we try. 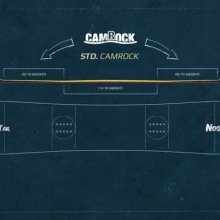 The addition of hybrid camber (CamRock) makes this board even better. Once your game improves you might get a new board but you will never forget the Angel for getting you there. It is great for learning on mellow groomers to steep powder filled chutes. It has a great setback and is very good in powder. 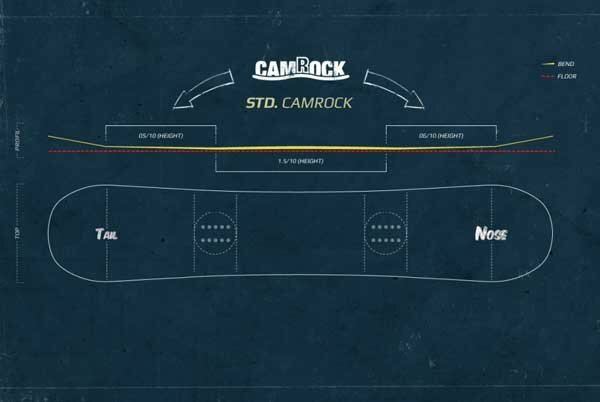 For 2011 they added what they call Camrock which is hybrid camber that is mostly rocker. There is a small camber between the feet and then a bend upward. For 2012 the Angel has changed their base from sintered to extruded. We like the sintered base better but for some this might be better if you don’t like to wax your board. 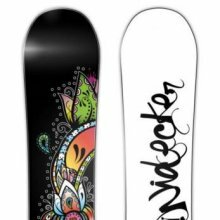 If you do wax your board a lot then you might want to go for the Nidecker Divine. For 2013 we lost the size 157 and a little bit of the set back stance. We liked the -20mm stance way better than -13mm but it’s still a pretty good ride. 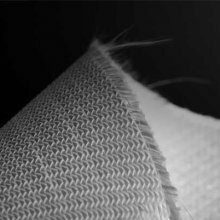 Powder: In 2010 we said “Despite the fact that the Angel is cambered the set back and directional shape make for a really rewarding ride through powder. It was a lot easier than we expected and although it had some rear leg burn it was significantly less than most cambered boards. There were a few deep days where one of the riders preferred the Angel over the Gnu B Pro C2 BTX.” For 2011 and 2012 the rear leg burn is gone and the float is even easier. 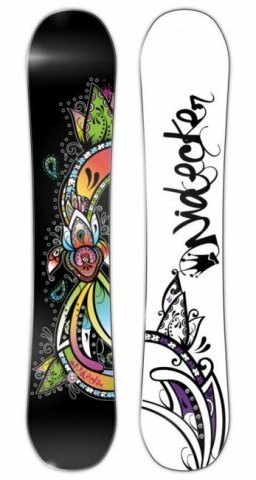 The Angel borders on excellent when it comes to powder now and since there aren’t many women’s powder boards this could step in as one if you like the ride.The 2013 Setback change is a little disappointing. Believe it or not 7mm does make a difference and it takes the board down a notch from Great to borderline good. Turn Initiation– The Angel isn’t as easy as you would expect but that is what makes the board so much fun. Working a little bit for the turn makes the Angel such a good all mountain to freeride snowboard. Speed: You won’t win a Boarder X race with the Angel but it’s very predictable and damp for it’s price point. 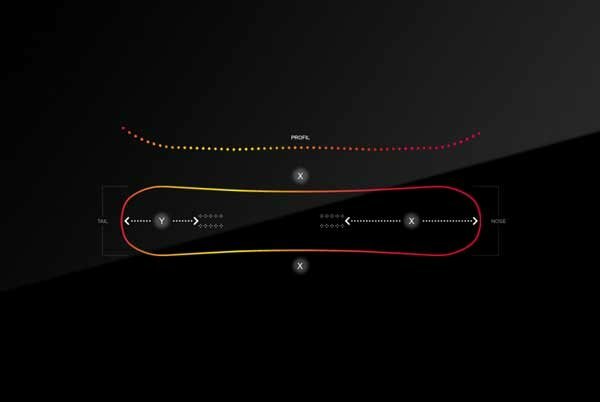 The Base however is a bit slow compared to the average high end board with this shape and design. This is why the Angel is better for beginner to intermediate riders. Uneven Snow– We were pleasantly surprised on how well a $300 board could handle almost any condition we experienced. Even when it becomes crappy chopped up snow at the end of a weekend the Angel still absorbs the shock and makes it easier to deal with. Approximate Weight– Nothing to write home about but it was un-noticable on the chair. We’d say it would be on the lighter side of things. Edge Hold: The Angel did a good job holding an edge in almost any type of condition. The pipe wall or sketchy entry point into a powder chute should be fine. It’s not going to hold up on the east coast ice but it can handle most conditions a normal person would want to ride in. 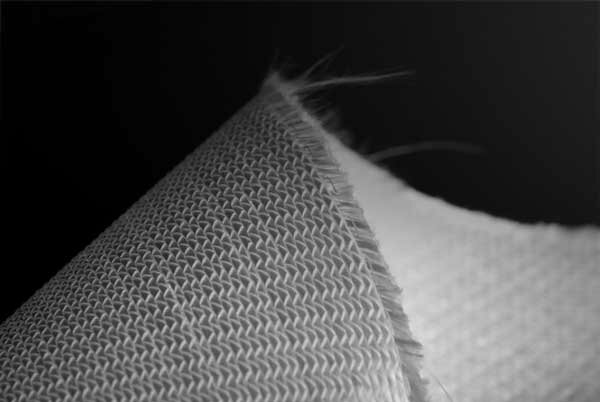 Stiffness- Pretty soft and playful for it’s shape. 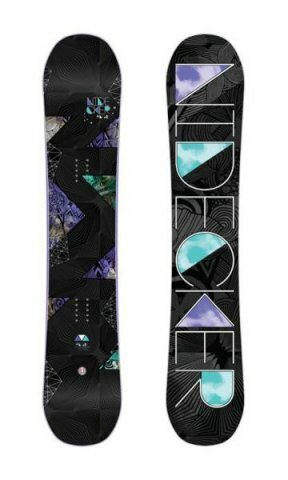 We would say this is a toned down version of the Burton Feelgood ES orRome Blue so a beginner to intermediate can get to the next level and ride a the ones mentioned. Or if you want the stiffest most aggro board out there the Nidecker Princess is a good step up from here but not for everyone. Carving– Super fun to carve out any type of turn. The Angle is made for this and will get you from just simple edge to edge transitioning to a serious lean almost parallel to the snow. The 2011 and 2012 hybrid camber aka CamRock is not as good as the old camber but it’s still really fun to carve. 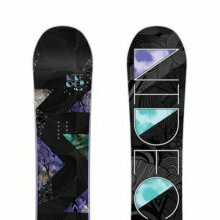 Switch: The set back and very directional shape of the angel makes it not the best board for riding switch but it can be done. If you ride switch a lot you will want a more twinish board. Jibbing– It’s soft enough but not ideal. Why ruin the edges on a board that is made for other places in the mountain but if you must it will be ok. Pipe: The edge hold, directional shape and medium flex makes the Angel do very well in the pipe. It would do much better if it had everything we just mentioned and a more twinish shape. The Angel will be just what you need if you only like to ride one direction in the pipe. 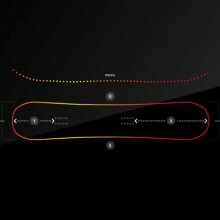 If you are into hitting or landing tricks switch then there are more suitable boards. Jumps: The Angel rocks natural jumps and is made for a nice method on a pow day. In the park it doesn’t have the same magic but like the pipe if you are ok only going one direction it will be more than fine. The CamRock version makes this a little more forgiving than the camber version but it’s still not ideal. All in all we can’t understand why the Angel is not more well known in the US. Nidecker did us right by the Angel and we wish more would appreciate it’s ride. We try to get as many images of the Nidecker Angel, but forgive us if they're not all there.